" Already have a project in mind? We evaluate its feasibility! " If using your wastewater is an idea that you have been considering for a long time, Ecofilae will help you choose the right options. We mobilize our scalable methodologies, as well as our experience to evaluate the sustainability of your project on key success factors of wastewater reuse: safety, profitability, feasibility, acceptability and governance. Life cycle analysis, cost-benefit analysis, cost cycle analysis: all decision-making tools that Ecofilae develops and provides to stakeholders in the circular economy of water. Ecofilae has produced scenarios of circular economy of water in more than twenty territories. Wastewater is not a burden, it is a resource! As a committed performer, we attach considerable importance to support and bring mindset change. It is a prerequisite to ensure mature projects and accepted by decision-makers and citizens. 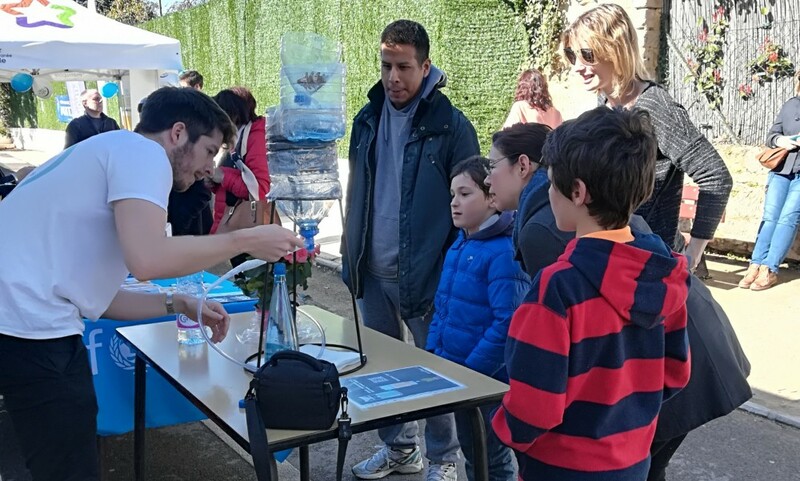 Conference, seminars, training or volunteering, Ecofilae carries out many actions to empower actors and aware citizens of circular water economy. You have wastewater, what are the valorization opportunities in your territory? From the country to the local territory, Ecofilae identifies the economic opportunities to enhance value to wastewater and residues and helps you to build your strategy and your masterplan for the future. Whether there are one or several sources of wastewater, we have specific tools developed to identify sites and areas with high potential. We mobilize our multidisciplinary expertise, both territorial and production data and our exclusive database of indicators. 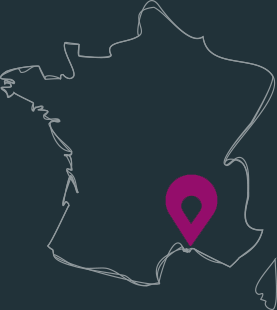 We have already produced potential maps at the scale of Corsica; the city of Cannes, Seychelles and Adour-Garonne basin. Do you already have a project in mind? We can evaluate its feasibility! If taking advantage of your wastewater is an idea that you have been considering for a long time, Ecofilae will help you to identify realistic options in the short and medium term and help you to choose the best ones. We have developed specific methods to evaluate the sustainability of your project on all success key factors of wastewater reuse: profitability, feasibility, safety, acceptability and governance. Do you face complex regulation? Ecofilae guides you! Last crucial step before the implementation of your project, the deposit of the authorization file at the prefecture is an obligation. Complex to assemble and coordinate between the different actors, Ecofilae already has several references in these missions. We are in regular contact with state services such as ARS and DDTM. Ecofilae is also part of French and European regulatory working groups. Monitoring agronomic, health and environmental risks, Ecofilae supports you. Once your project becomes a reality, we support you to assess the impact of your project on different parameters: environmental, agronomic, sanitary, economic. Building on our experience, we are able to offer you the optimization of your project by implementation of good wastewater reuse practices.